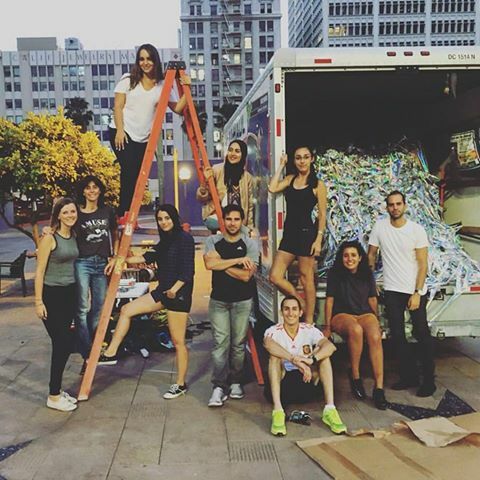 Art Installation Stuns Downtown L.A.
Los Angeles residents have seen it all. 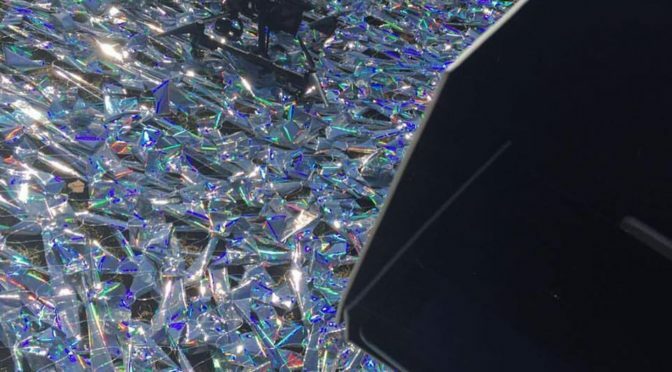 Or at least they thought they had, until an art display turned a kinda drab park that’s more concrete than grass was transformed by a stunning kinetic sculpture titled Liquid Shard. 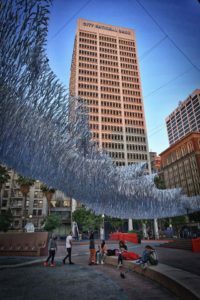 Slated to remain in Pershing Park until August 11, the instillation was designed by Patrick Shearn of Poetic Kinetics. He worked with a group of young people from AA Visiting School Los Angles, which is a week-long program for design students, in overseeing the incredible installation. 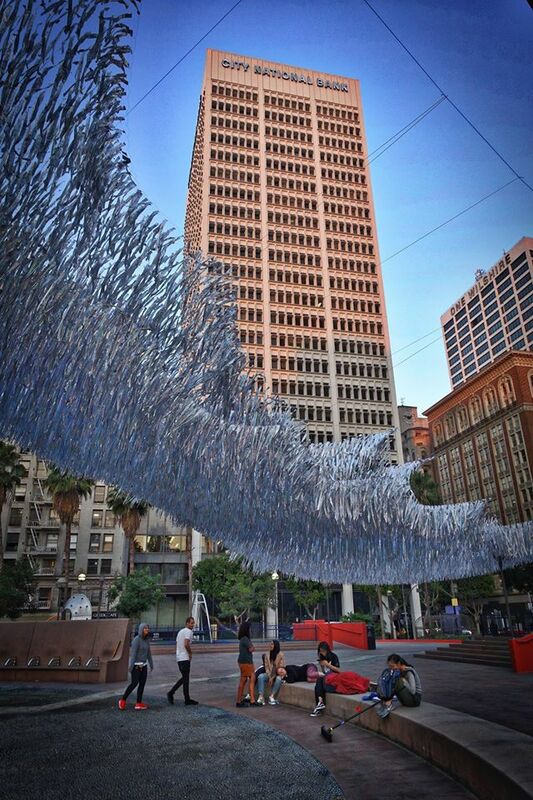 The photos featured here are from the AAVSLA Instagram page, where incredible videos of the installation can also be found. For more on Fire In Balance 2016, and info on how you can help bring it to life, click here. Previous PostA Friend In DeedNext PostYou Can Do Anything!